The Whole Story of Our Collective Narrative, and How it is Told. Chick History is inspired by the belief that every great story has not already been told. I created Chick History to find interesting ways to tell the stories of women’s roles and contributions to history; always overlooked, often watered-down, and sometimes all-together edited out. In addition to articles on women, I also write about how women’s history is told, particularly through the lens of tourism, museums, exhibitions, and cultural heritage. Like most in my field, I have always felt that the telling of history is a challenging one. Whose story do you tell? Whose lens do you use to view history? For so long, history has focused on individual accomplishments – Christopher Columbus “discovered” America, Galileo was the “father” of modern astronomy, Oliver Cromwell “overthrew” the British monarchy, and so on and so forth. For me, the challenge of women’s history is the challenge of moving away from the “Great Men” method of telling stories through unique biographies and moving into a more holistic vision of social history. It’s about the contributions of individuals who did remarkable things but weren’t in a position where they could distinguish themselves individually – because of societal biases of the time and of early historians. Women’s History is All Around Us. I see women’s history all around me. When I watch TV, when I travel, read a book, listen to the news, and go to an exhibition. Sometimes it is staring you right in the face, and other times, it is hidden beneath layers of information. I am on a mission to bring it forward and share it. 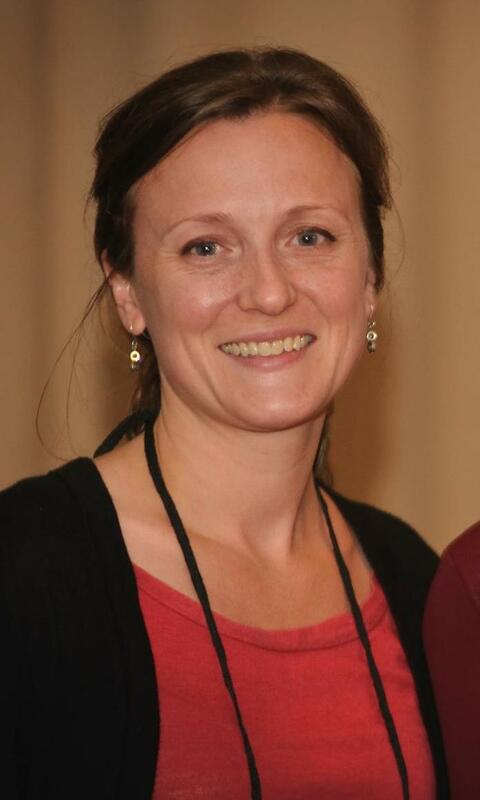 I am Rebecca Price, a museum and marketing professional. I have a B.A. in Anthropology/Italian Studies from the University of Memphis and an M.A. in Museum Studies/Art History from George Washington University. *All opinions given in the blog are mine alone and do not reflect any position taken by any institution I have worked for or work for currently. 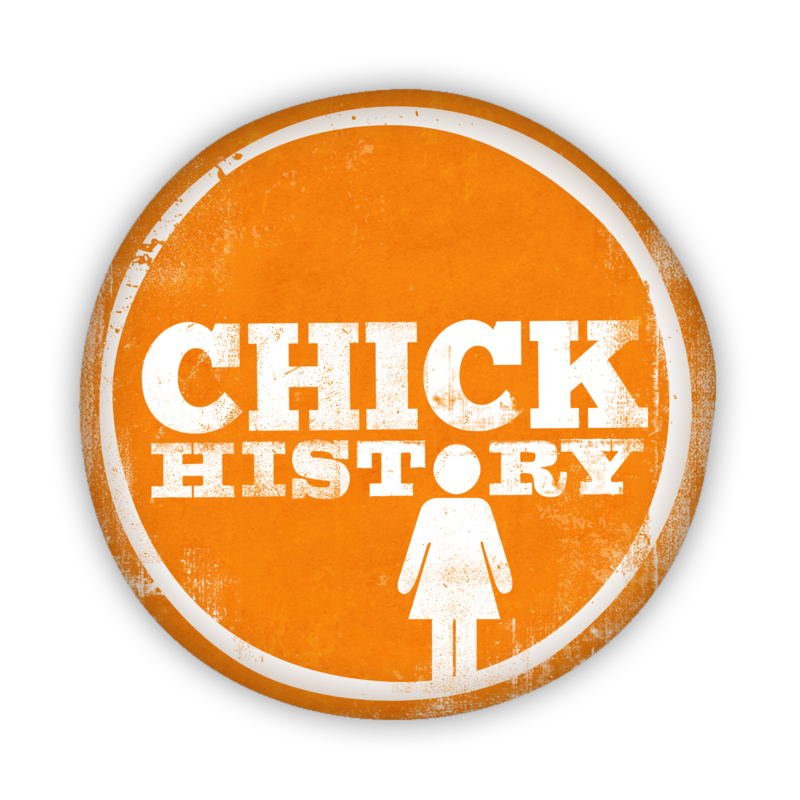 Chick History name and Logo: Copyright 2010.